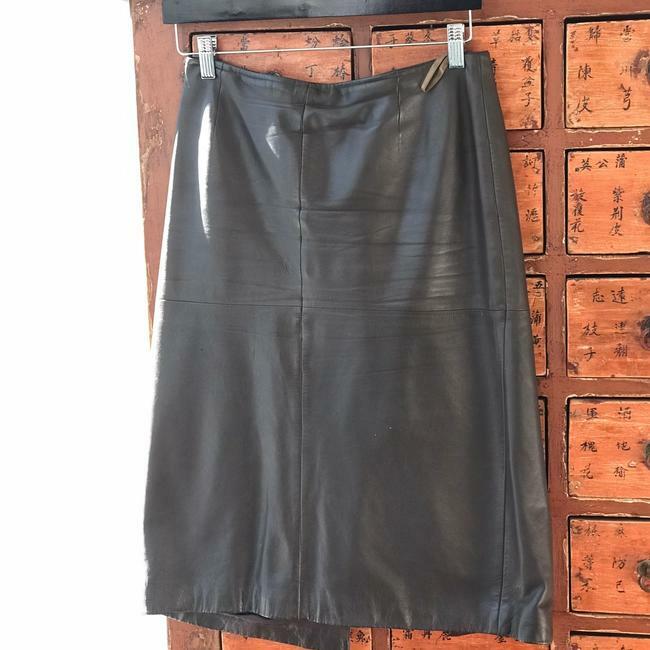 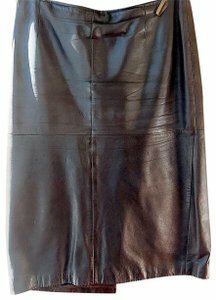 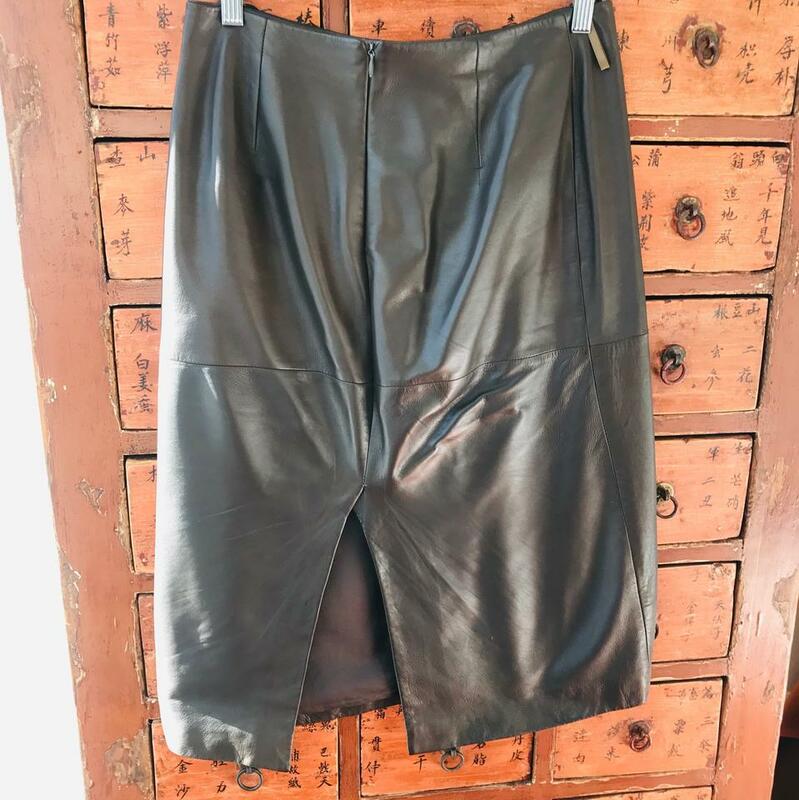 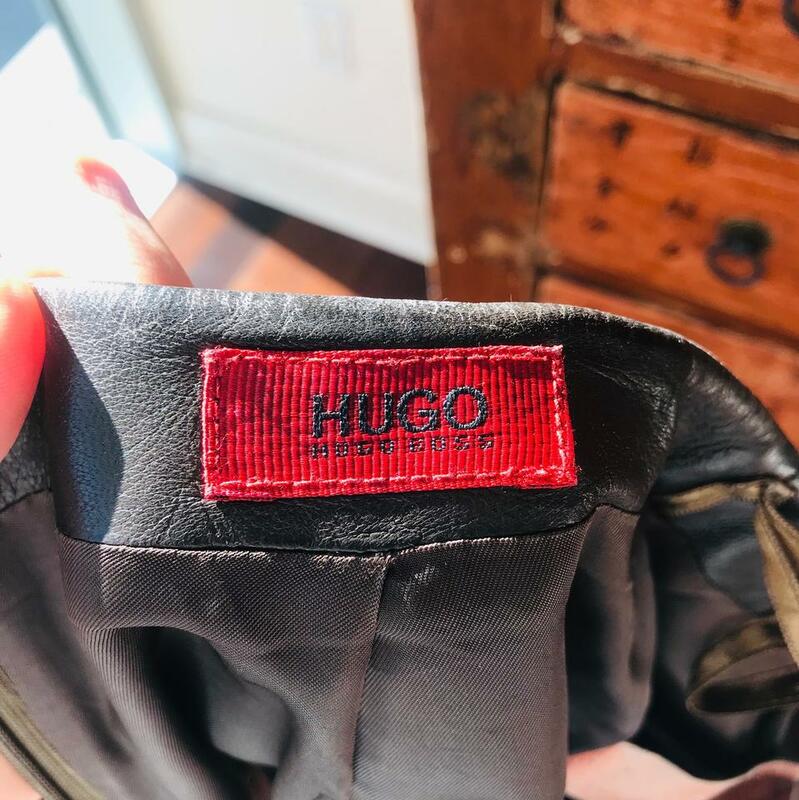 Chocolate brown leather skirt from Hugo, Hugo Boss. 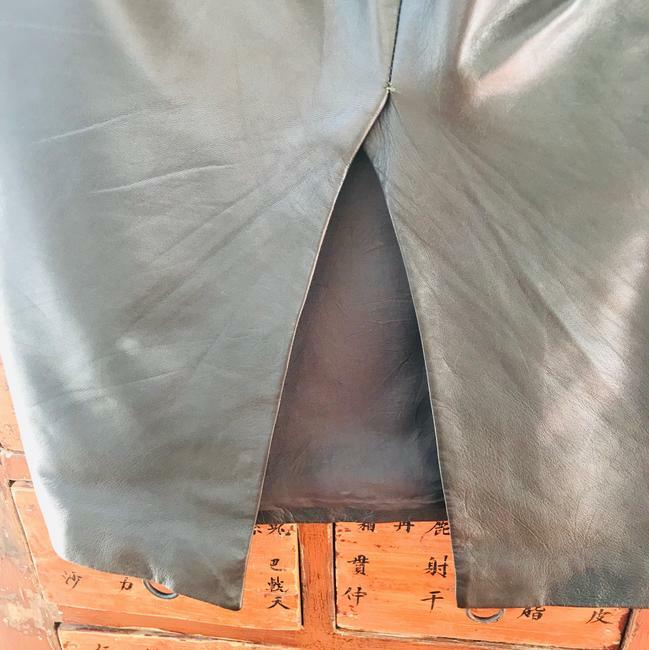 Inside under the leather is linen. 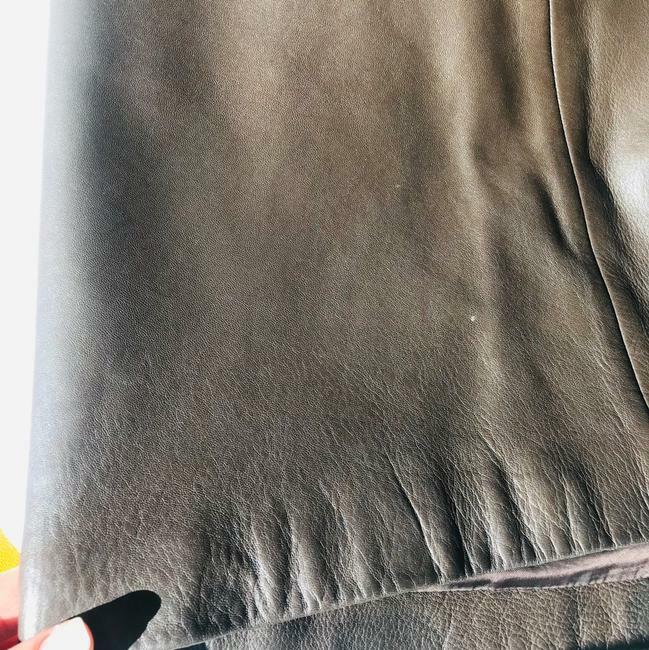 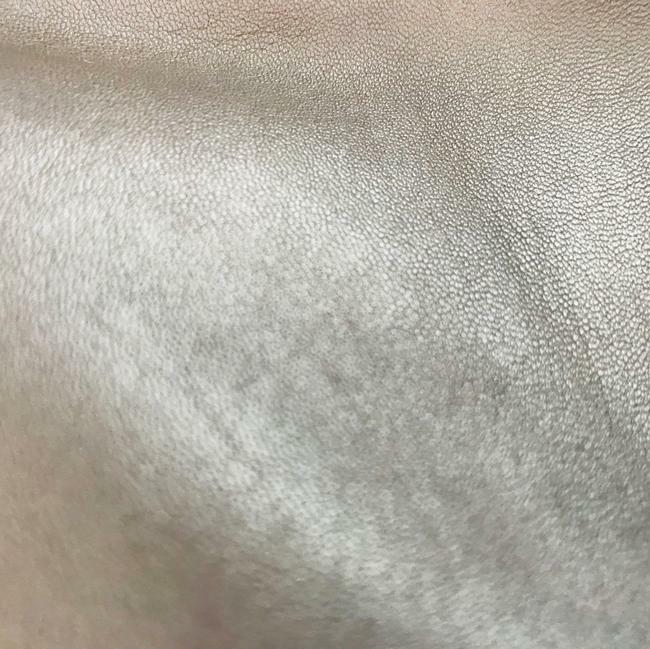 Soft leather. 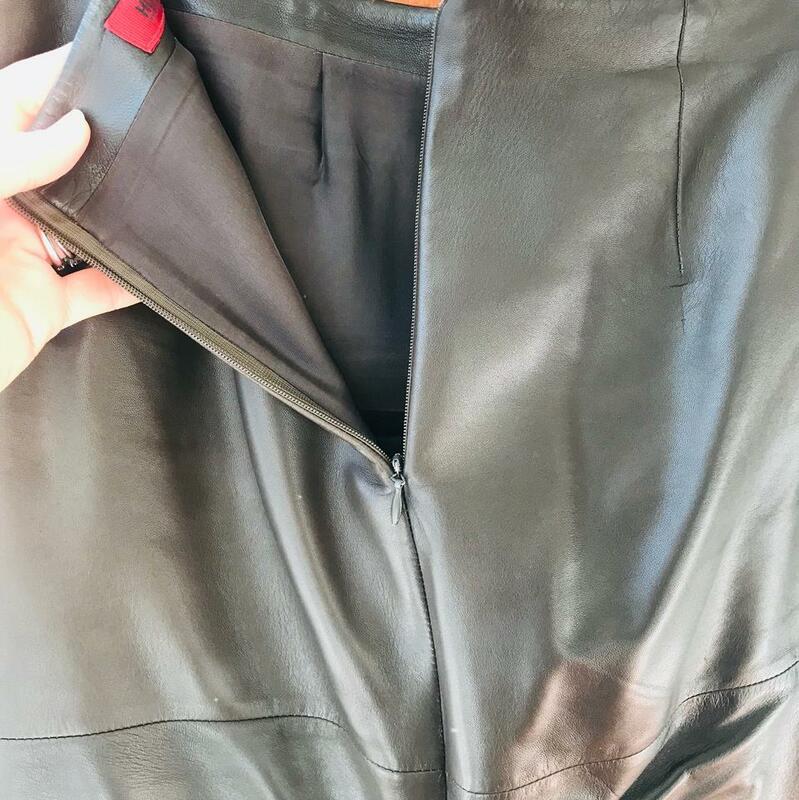 With a slit in the back.